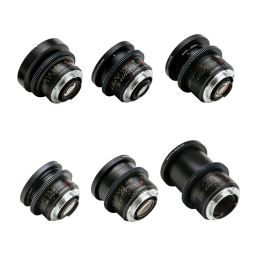 This set of six Leica-R Summicron & Elmarit series lenses make a great budget alternative to using PL prime lenses on cameras such as the RED Epic Dragon, Canon C300MkII and Sony FS7. We’ve modified these high-quality Leica-R series lenses for cinematography use, giving you the warm Leica look with a usability you'd expect from the best PL-mounted glass. All lenses are fitted with standard 80mm Duclos fronts to allow use with a matte box and have permanent/fixed alloy 0.8 pitch follow focus gear rings made by Ronford-Baker. These lenses also have de-clicked aperture rings for precise exposure control. 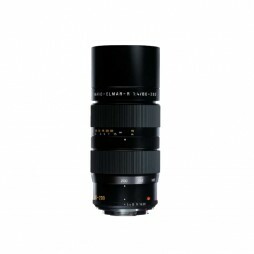 Extremely high quality Leica Vario-Elmar telephoto zoom lens, widely considered one of the finest DSLR zoom lenses in the 80-200mm focal range. 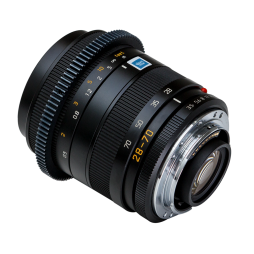 We can supply this lens with a range of adapters for use on a variety of cameras. 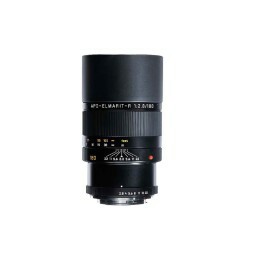 A compact Leica R-series zoom lens, the Vario-Elmar-R 28-70mm has a variable aperture of f/3.5-4.5. We have a variety of lens adapters for using the Leica 28-70mm on a wide variety of cameras from DSLRs to the RED Epic-W Helium. Fully colour matched with our other Leica-R Series of stills and zoom lenses, this 60mm Macro is great for getting additional pack-shots or close-focus images to complement your production. 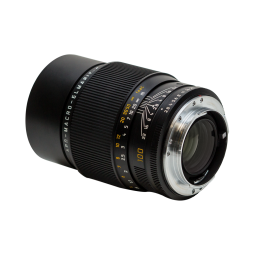 We also stock a 100mm Leica R-Series macro lens. This fully manual Leica Elmarit-R telephoto prime lens is colour matched to the other focal lengths in our R Series kit. 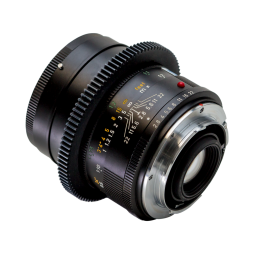 As with our other still prime lenses, we can supply this with a variety of mounts to use with modern digital cinema cameras.